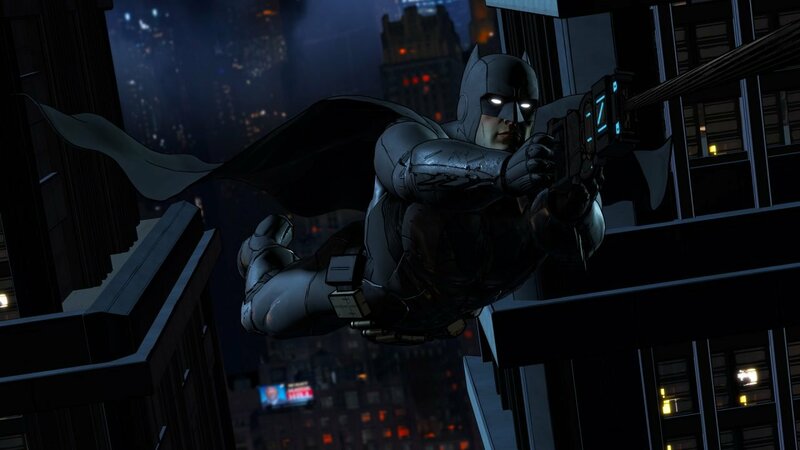 Like previous Telltale games, Batman is an episodic point-and-click, story-based adventure title. The story of Batman: The Telltale Series is still not yet revealed, but it will be a completely original story not tied to any pre-existing comic or film. Like previous Telltale games, expect many moments where you have to make crucial, story-altering decisions. The game features an all-star cast of voice acting talent, including Troy Baker as Bruce Wayne/Batman, and Laura Bailey as Catwoman. The first episode, entitled “Realm of Shadows”, is set for a digital release on August 2nd for Xbox 360, Xbox One, PS3, PS4, PC, Mac, Android, and iOS. A retail release is scheduled for the title on September 13th in the form of a Season Pass disc. The disc will contain the first episode, and all future episodes will be automatically downloaded upon their release. Attendees at San Diego Comic Con will have a chance to play the game early at a special crowd play event. Telltale Games will be at Comic-Con to reveal the first details on The Walking Dead: Season Three.